The weather is getting warmer in Phoenix. Whew! We had it pretty bad there for awhile. You East Coast peeps have no idea. I mean, the struggles us Arizonians go through is more than you can imagine! Don’t delete me from your life. I lived in PA for 10 years and I know how miserable it can get. By end of February you just want to tear your frozen eyeballs out. Once, it was so cold, my brain had gone into hypothermia, and I accidentally put one sock on inside out while getting ready for work. I DIDN’T CARE. Yep just left that sucker on like that. No one was going to see it. Look – my toes hadn’t seen the light of day for 9 months. NINE. If I wasn’t wearing boots or thick slippers, I was in bed. Thankfully, the cats didn’t notice my socks because they can be pretty judgmental and are into that whole “appearances” thing. So these spring recipes. Yes, beautiful recipes with things that grow from the ground. Colors of green, orange, red. Yes FEED ME, spring. 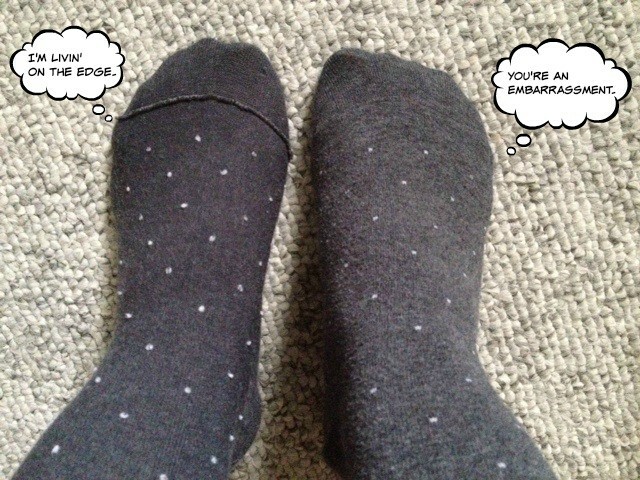 Save me from sock faux pas. 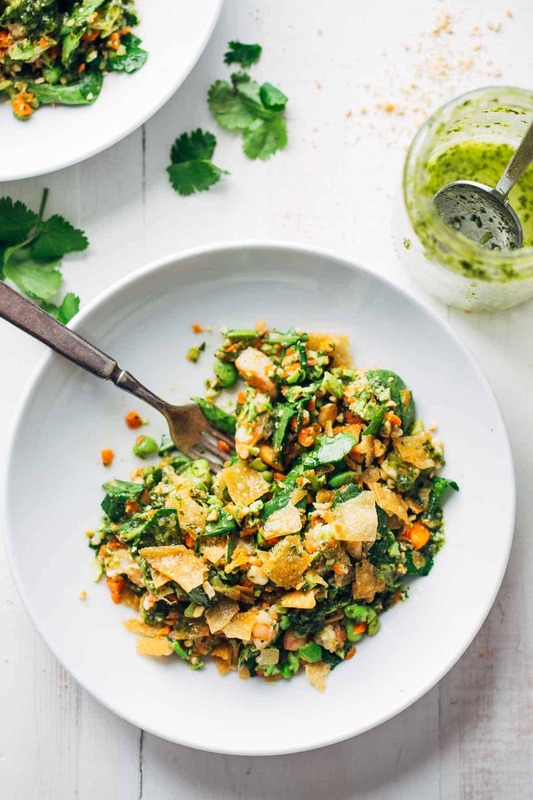 With spicy jalapeno garlic shrimp, carrots, edamame, roasted cashews, baby spinach, crunchy wonton strips, and a tangy garlic-lime dressing…this is at the top of my list to make this spring. LOVE. Thanks to Lindsay at Pinch of Yum for creating this masterpiece. Put some spring in your step with this Salsa Criolla. 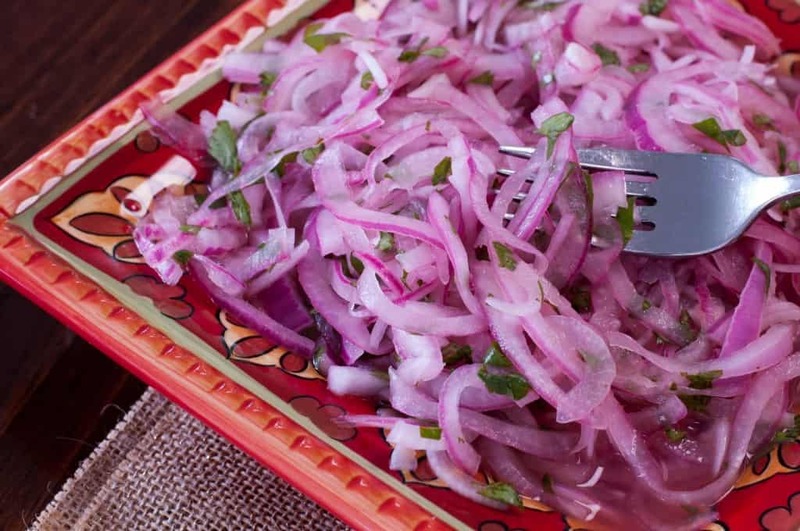 If you’re not familiar with it, it’s a Peruvian condiment made with red onions and cilantro marinated in lime juice. It’s incredible on sandwiches or served with meats. It goes hand in hand with one of my favorite Peruvian dishes, Lomo Saltado. I know hot soup may not seem like a spring recipe, but since you wore a sub-zero puffy coat today that still has salt stains on it from the the last winter snow dump, it counts. 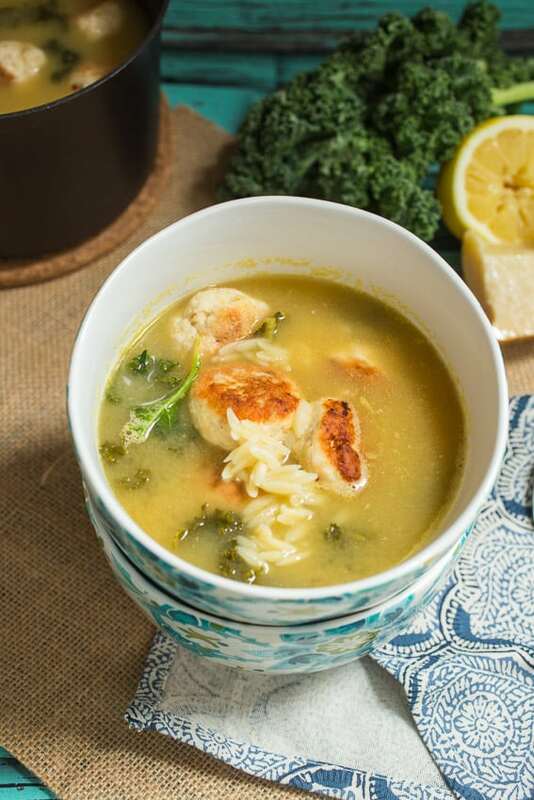 Plus the zip of lemon in this soup is enough to wake you out of your winter slumber. I’ve tried it and it’s delicious!! Recipe from Girl In The Little Red Kitchen. 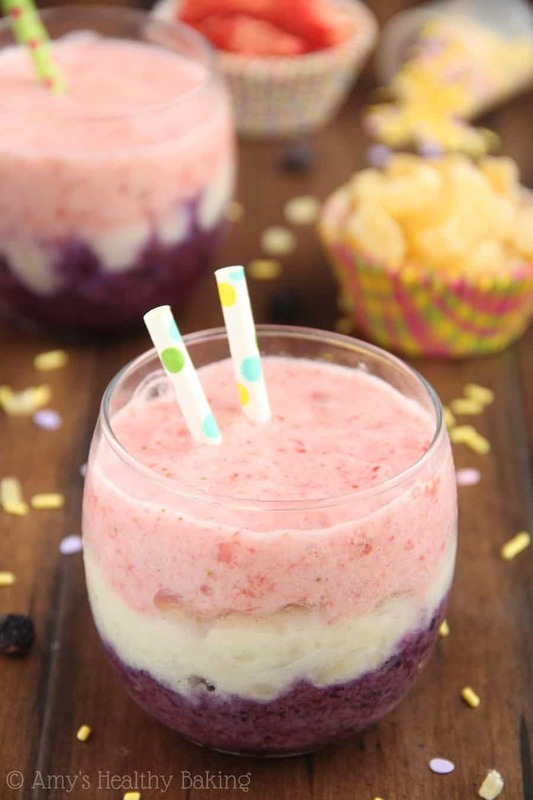 Sweet and refreshing, this Easter Egg Smoothie is going to be a hit with your family. Recipe from Amy’s Healthy Baking. Doesn’t this look like something you’d want to wake up to? Only 15 minutes prep time! Shoot, I think it takes me longer to make eggs and toast. 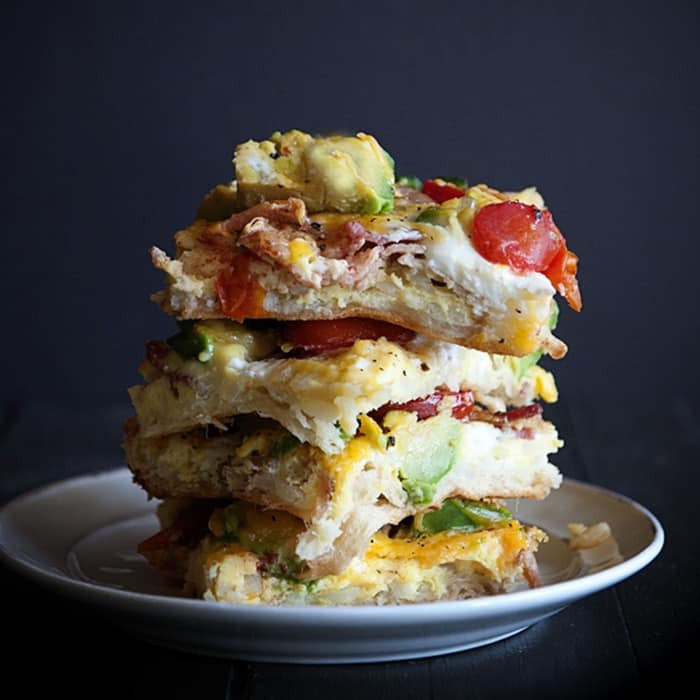 Recipe from Kristen at Dine & Dish. 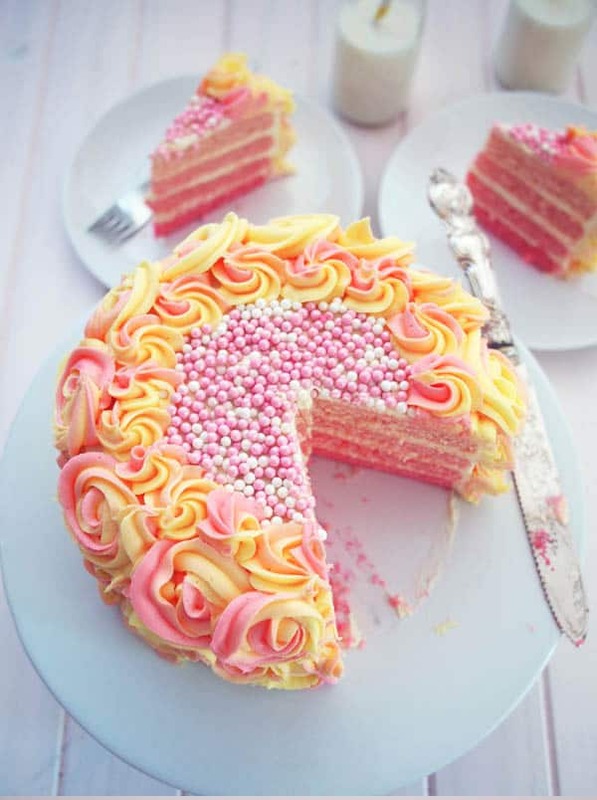 You must agree with me that we NEED to eat this cake ASAP. How adorable is this? I’d love to try it with some malted speckled eggs broken up inside or some whole ones stuck to the frosting on top. Recipe by Betty Crocker. I’ll definitely be making this easy meal during the week. Let’s both make it and feel productive. Recipe by Julie at Lovely Little Kitchen. I always try and push this recipe. I mean what’s a snob supposed to do but encourage you to try delicious food? 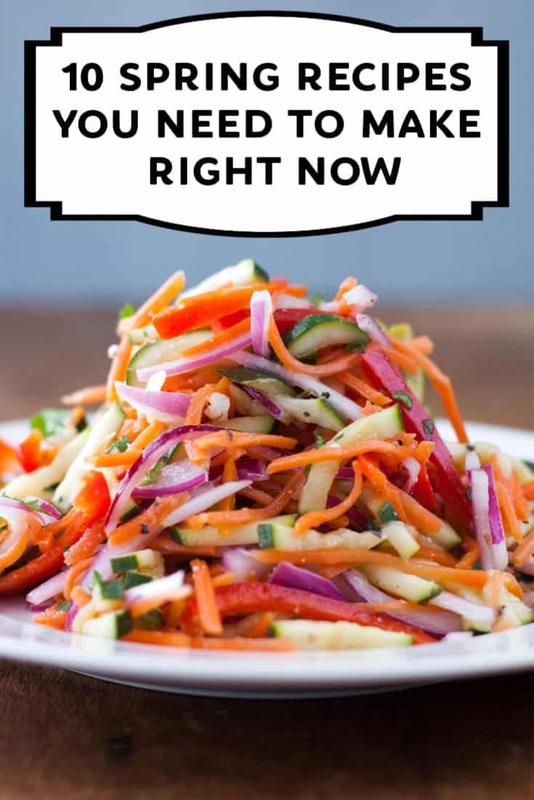 You can make this the day before and the vegetables are marinated in the dressing and each bite is so tangy and flavorful and crunchy and… really, just make it! Recipe here. 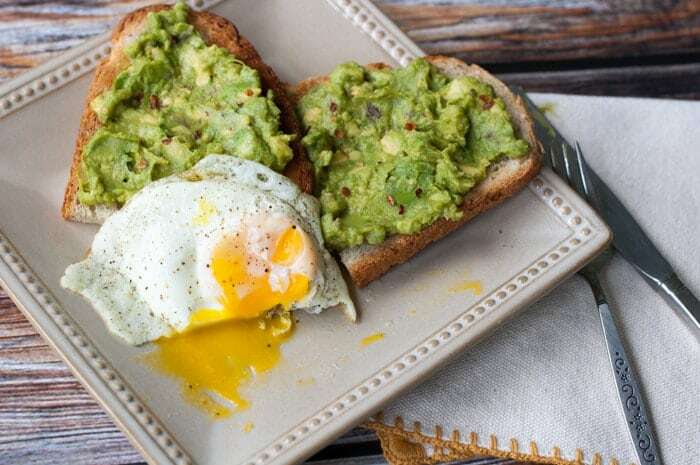 This is so good and really healthy, especially if you use that Ezekiel bread I talk about for the Fed Up Challenge. The best part is you can gob it on the toast, like you secretly want to do with butter, but you don’t because people might stare. Get the recipe here. Speaking of healthy…more cake! Mental health, you silly. It’s all about your state of mind. And looking at this cake brings me utter joy. 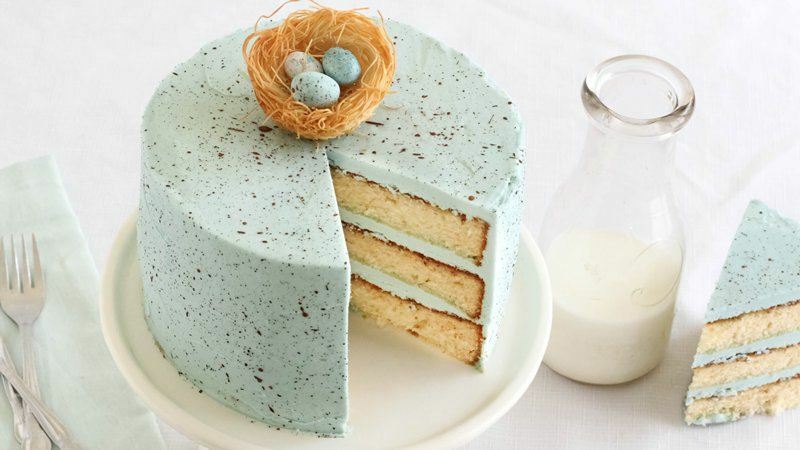 Think how pretty this cake would be on your Easter table! Recipe Sara at Belly Rumbles. Do you have any spring recipes you’d like to share? Feel free to link to them in the comments below! All ten of these recipes sound great! But the CAKE ones? Those just look so beautiful! Thanks for including my smoothie! 😉 I hope you get your warmer weather soon! 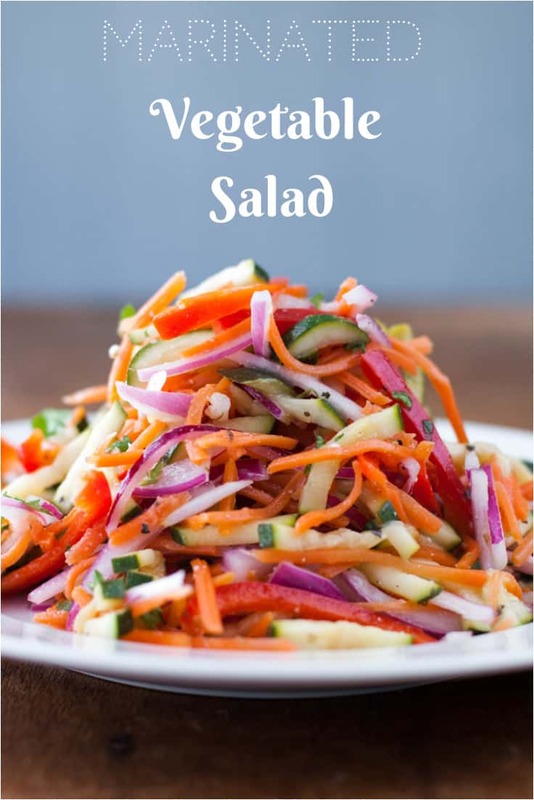 Great recipes here! 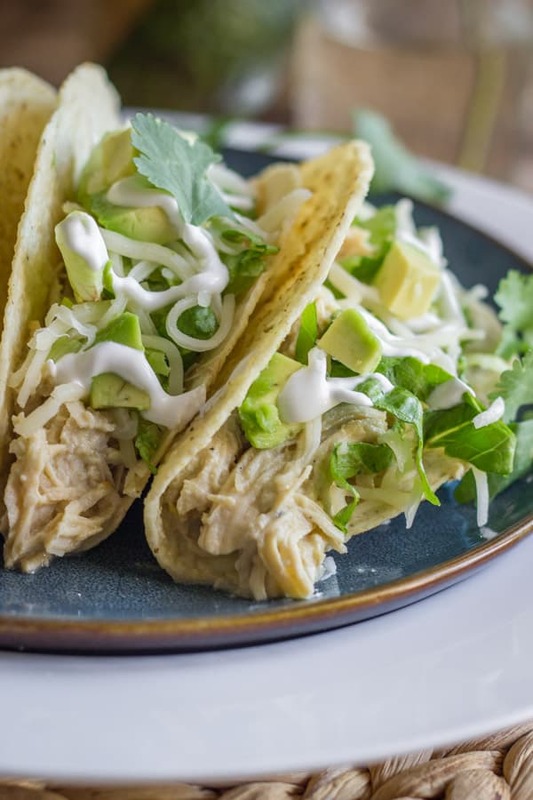 Thanks for including my Easy Creamy Crockpot Salsa Verde Chicken. Thanks for letting me know the link doesn’t work anymore. I have contacted Better Baking Bible and am waiting to hear back. If they no longer have it, I will delete the link. I’ll let you know if I find the recipe. June, I have updated the link. The recipe is displayed at Belly Rumbles and the link in the post now works. If you have any other trouble, please let me know. I remember a lemon cake that was in a restaurant in Lititz, PA. I wonder if this is similar? It was delicious! This one looks wonderful, too! Also, I have made the Salsa Criolla and it is wonderful! Yes, this cake reminds me of the one in Lititz! It was at the Tomato Pie Cafe. It was a citrus cake and was so amazing!